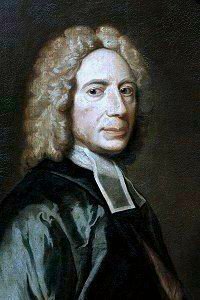 Isaac Watts, Hymns and Spiritual Songs, Book II, 1709, number 156. Mirfield Arthur Cottman, 1872 (🔊 pdf nwc). For they have lost their day.